Whether it’s a business trip or a holiday, Skyex ensures that you get to the airport on time wherever you are in the UK. We provide cab, minicab and taxi services to Heathrow Airport, Gatwick Airport, Stansted Airport, London City Airport and London Luton Airport. 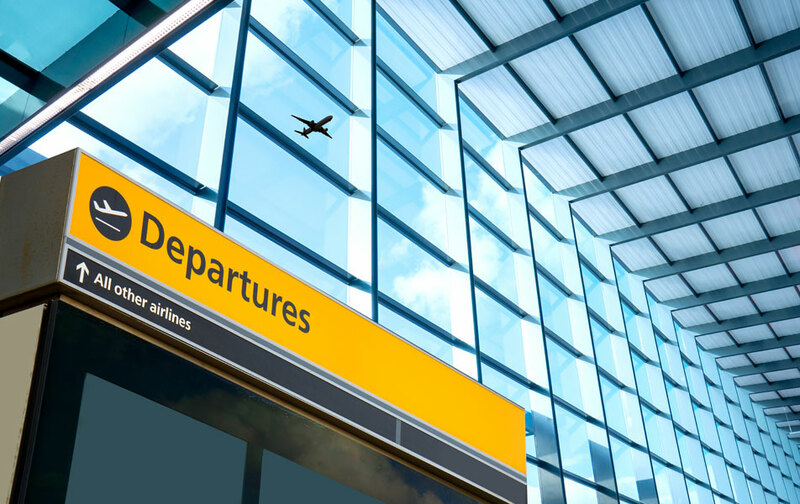 With our fleet consisting of various vehicles; executive cars, minicabs and MPVs, we guarantee a service which will transport you to and from the airports with minimum fuss. We also do meet and greets. You will have a driver waiting for you on your arrival so you won’t have to wait at all. 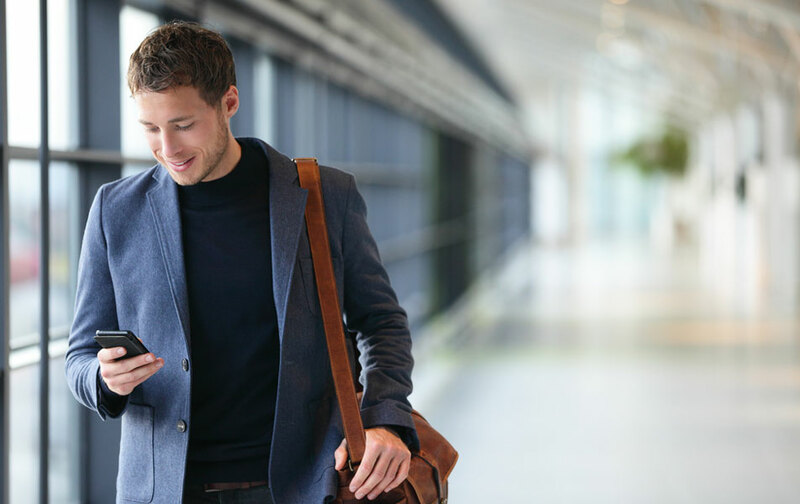 We monitor your flight arrival times so you won’t pay for any waiting time. You can book a Skyex car direct from your phone with our, easy to use free app. If you need to get somewhere straight away, don’t hail a London Cab, take a ride with Skyex! On our app, you can book in advance so you don’t need to book a taxi last minute.